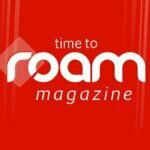 Australians have Geoffrey Robertson to thank as one of the great innovators who made caravan holidays affordable for the masses. For the first time, the Franklin Caravans founder reveals how not taking a holiday led to the company’s demise. 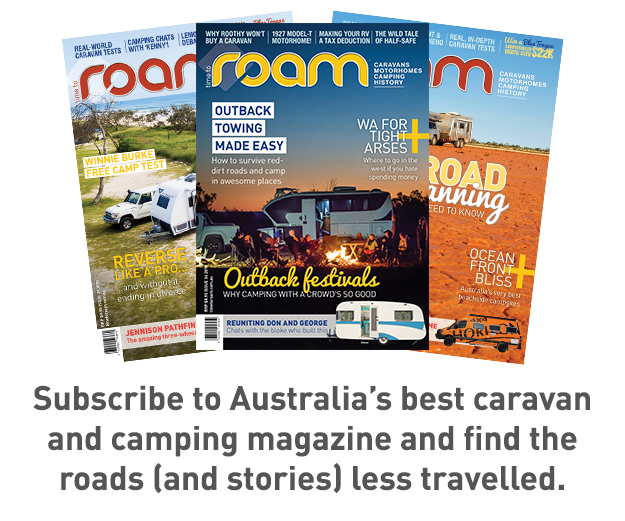 They say necessity is the mother of all innovation and in Geoffrey Robertson’s case is was a need to put food on the table and a roof over his head that prompted him to build his first caravan. It was 1947 and life seemed not all that promising for the talented 17 year old from Ballarat. He’d just lost his first job and was relying on hunting rabbits to make a quid. To cheer him up, a mate suggested taking a Christmas beachside holiday in Lorne. Not exactly flush with funds for accommodation, but with time on his hands, he thought, “why not build a caravan”. Never mind the fact he’d never built anything before or had any experience as a tradesman. Family and friends weren’t overly confident the timber and Masonite creation young Geoff was slowly putting together would amount to much. But he soldiered on, proving here was a fellow not be underestimated. The finished caravan made it safely to Lorne and back on rough 1940s roads in one piece. Geoff and his mates had a great holiday and word quickly spread. He set to work on a slightly bigger 14ft van and a few weeks later hit the road to find a buyer. “I heard there was a dealer in Melbourne, Les Gough and Sons who owned Hawthorn Caravans and sold caravans on consignment. “So I went there and found Les was a grumpy old bloke, although his sons weren’t too bad. They walked around it, looked it over and after a while Les said he thought it looked alright. “We went back to his office and sat down and he asked me what was I going to call my caravans. I was just 18 and a bit of a kid at the time and I had no idea. “The first thing that came into my head was our old family home was called Franklin and I thought, why not that. Les said ‘Righto, that’ll do, we’ll give you a call when we sell it’ and then he kicked me out. 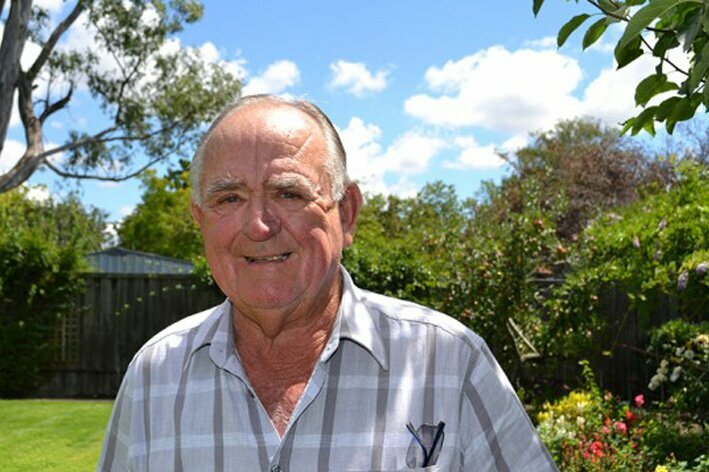 Working in a shed behind his father’s Ballarat pub, the business started slowly with Geoff turning out a new caravan at the rate of one per month. 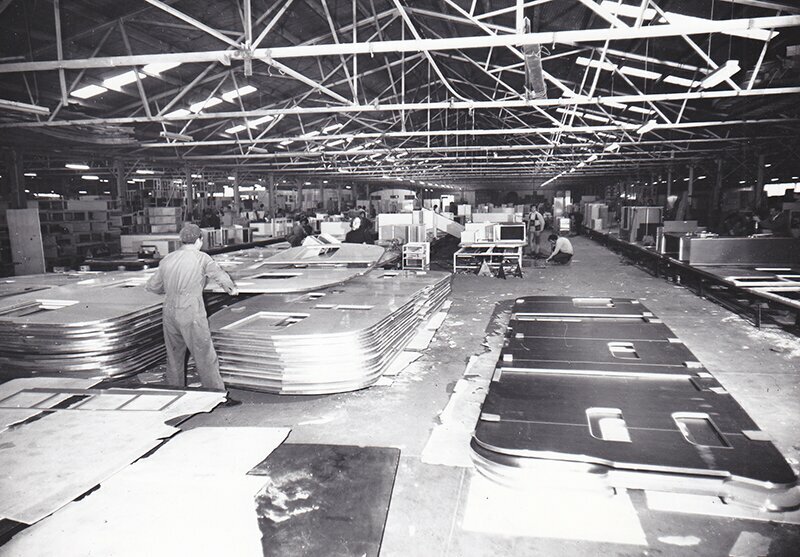 After building and selling the first fifteen caravans on his own, he started hiring workers and the emerging Franklin company moved to its first official factory based in a former Ballarat funeral home. Robertson says the key to Franklin’s success was always staying ahead of the latest technology. 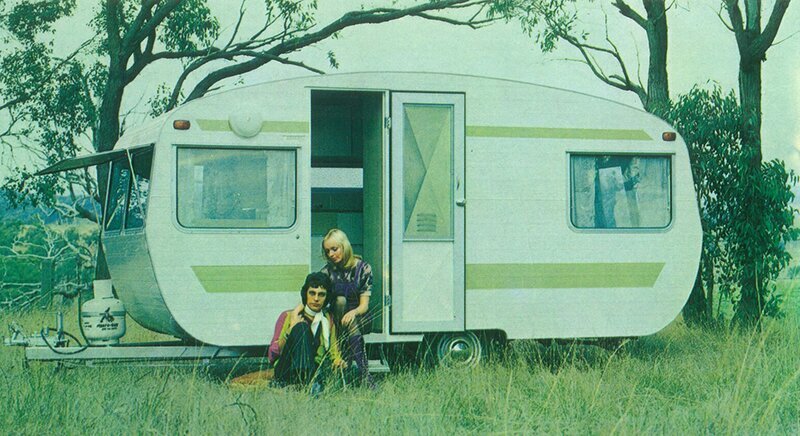 In the 1960s the company had great success with simple and affordable lightweight aluminium caravans. By the 1970s Franklin dominated the Victorian market and the company moved to a sprawling new complex on the outskirts of Ballarat. 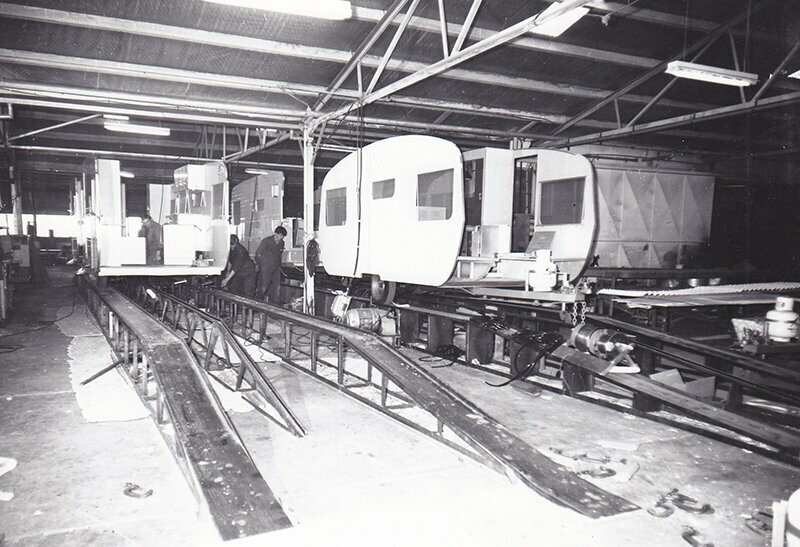 Almost every component required was manufactured on site and new sections were continually added to the factory building that eventually covered several acres. 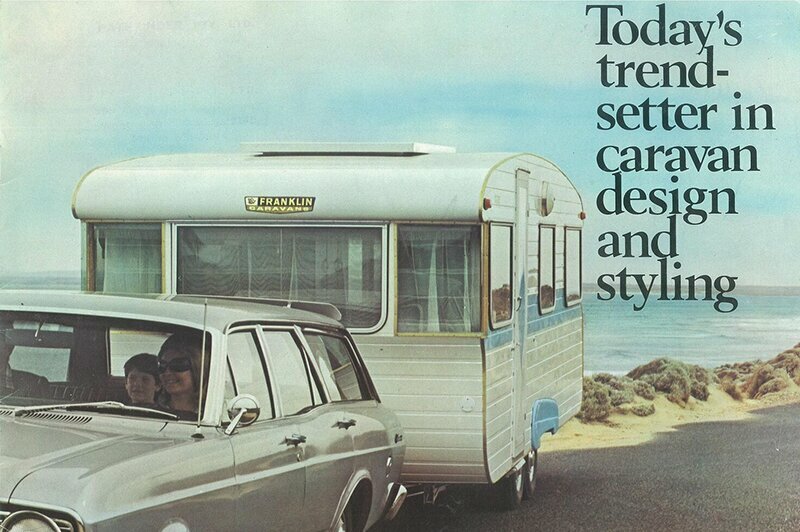 Franklin became only the second caravan company in the world to start manufacturing vans from lightweight polycarbonate and aluminium “sandwich” panels. 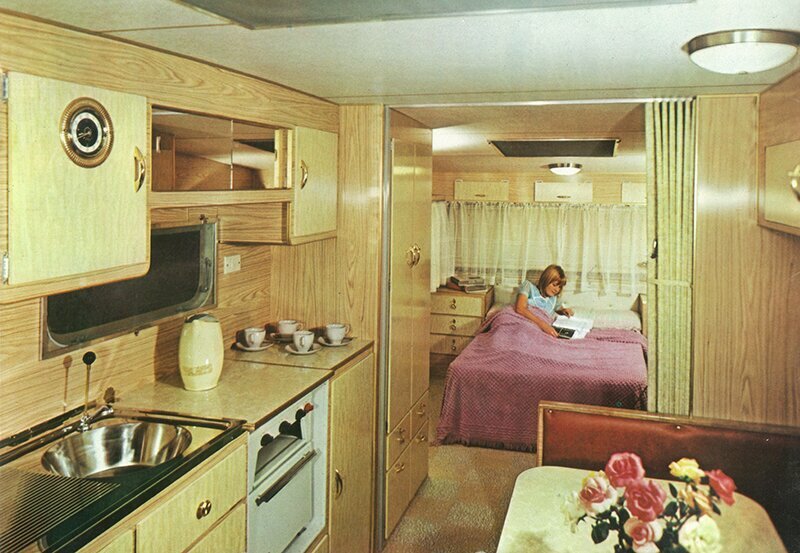 It was when Franklin was at its peak in 1974, employing 500 workers turning out more than 200 caravans a week, Robertson was to make a decision that was to eventually bring about the company’s demise. last Franklin to be sold in WA. Cairns Qld. for $8 thousand and it was a fantastic van. 620 Employee,s of Franklin Caravans through Geoffrey Robertson raised their families and enjoyed a stabled life style in beautiful Ballarat.